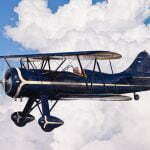 N5ZP was originally N29904 a WACO UPF-7 with a W670 220hp Continental engine and fixed pitch Curtiss Reid propeller. 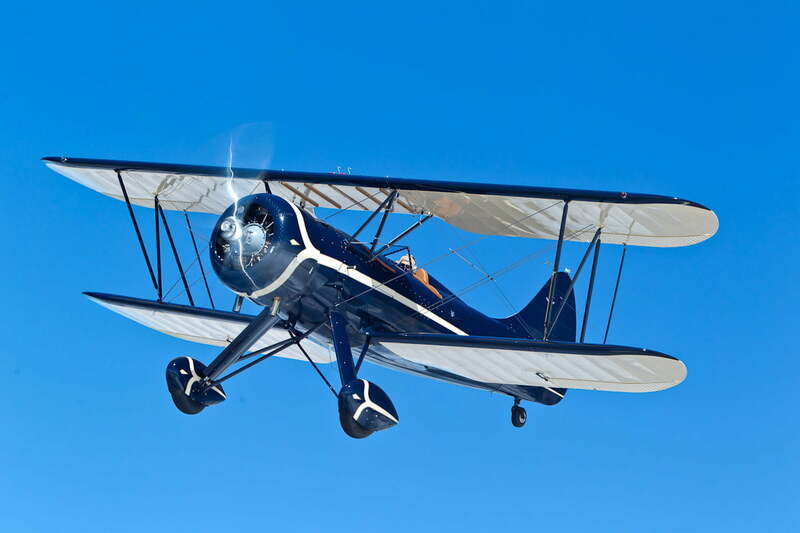 Completely remanufactured by RARE Aircraft this airplane was converted to a ZPF-7 with RARE’s exclusive Ascension Package. A Jacobs R-755-B2M supplied by Air Repair Inc. with a 1400 hr. 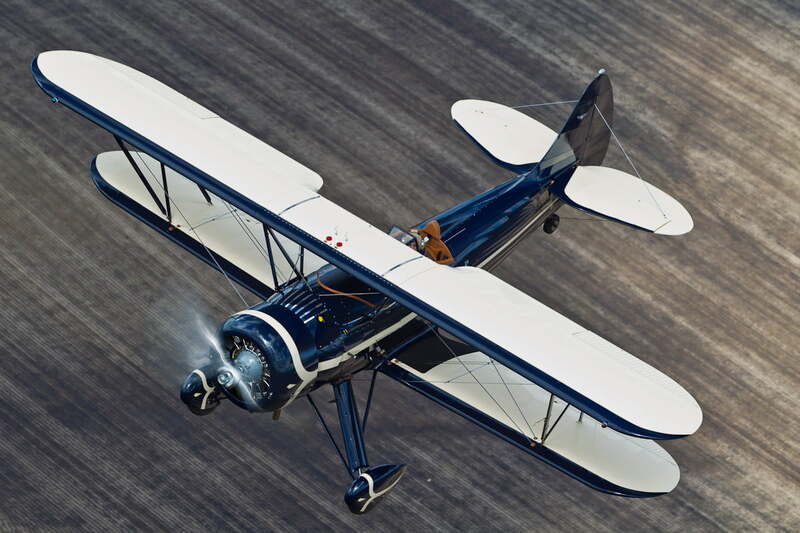 TBO was installed that swings a 2B20-9 constant speed propeller, the longest and highest performance propeller available on any F-series WACO on the market. 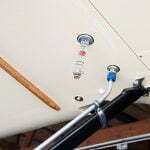 The constant speed propeller is the only way to get the full 275 hp. out of your Jacobs engine. No stone left unturned this is a completely new airplane. 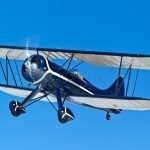 All new wings, fuselage wood, hardware, control surfaces, fuel and oil tanks, firewall, engine mount, seats, cables, wires, and electrical system to name a few of the countless replaced items and upgrades. 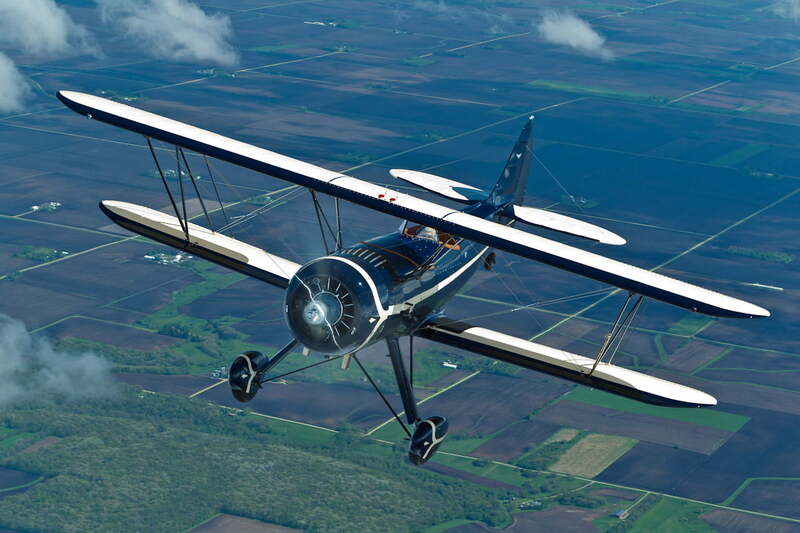 This aircraft was the vision of Keith Kocourek of Wausau Wisconsin. Together the RARE Team and Keith created this beautiful example of a ZPF-7. It has a complete set of log books and real history along with a new lease on life with its fresh makeover to better than new status. We are very proud to have N5ZP and Keith members of the RARE family. 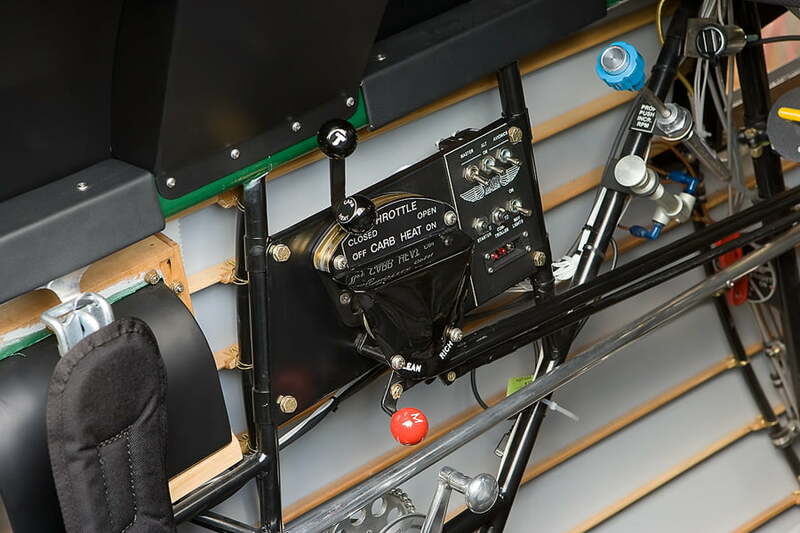 The vision and drive supplied by Keith is a very important part of what makes this airplane so special. Its custom paint scheme is best appreciated in person. A deep insignia blue contrasted by the light cream and gold pin trim is simply stunning. 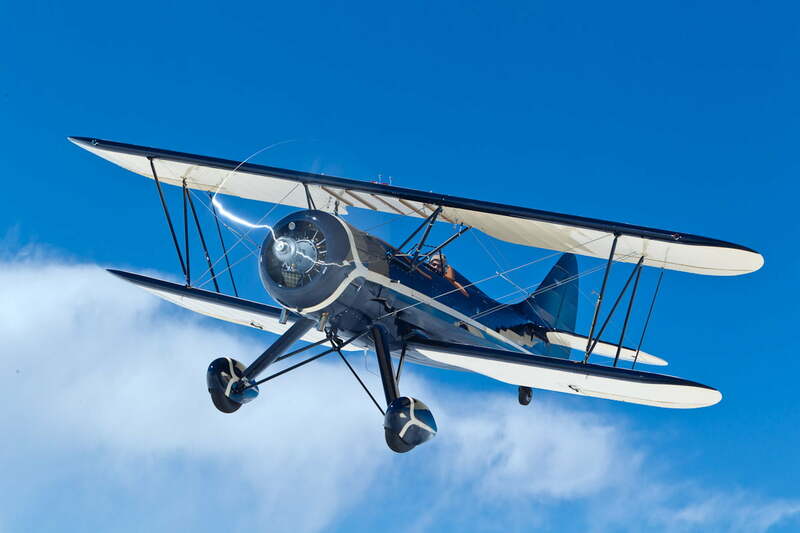 Select the Ascension Package for your Remanufactured WACO UPF-7, make it a ZPF-7 and have the final letter and word in WACO performance available on the market. ZPF-7 a true historic designation for this upgrade. 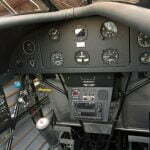 Don’t define your biplane experience by how much you spent on the instrument panel or only its color. 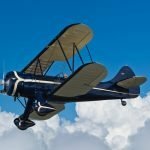 Create an aircraft of your own, make a statement and contribution to the preservation or Americas greatest age in aviation. 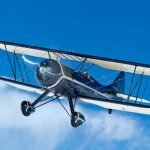 What makes the ZPF-7 such a great performing airplane? 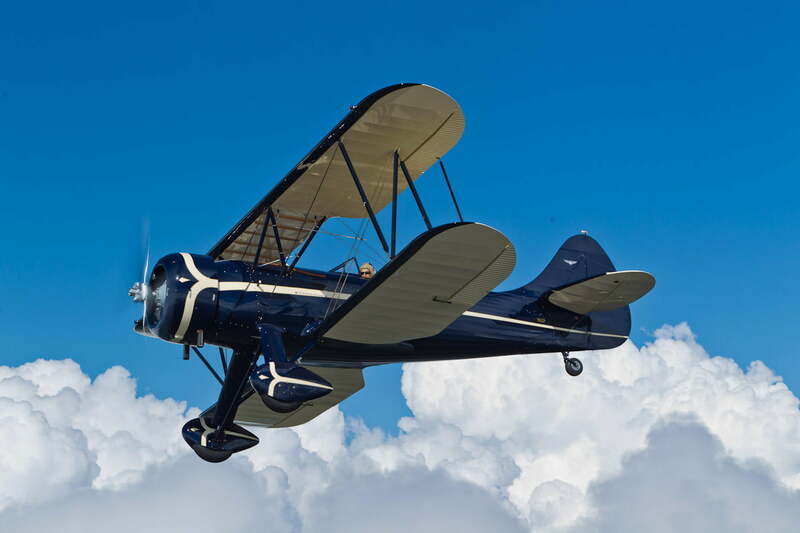 Let’s start with what just plain makes it a great flying and handling airplane…the UPF-7. Widest and Strongest landing gear in the entire F series, Two feet wider that the F-2 or F-5. Largest front and rear cockpits in the entire F series. 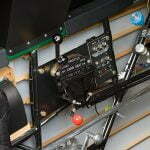 Most accessible front cockpit for passengers in F series. 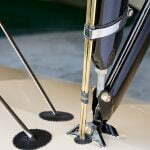 2b20-9 Hamilton Standard Constant Speed Propeller, 6” longer than what the other F series aircraft can use which translates to 6 ¼ Square Ft additional prop disc out front which meansto REAL performance. 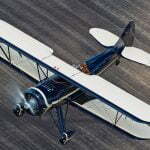 Constant speed propeller, the only way to get the full 275 hp out of the Jacobs R-755B2 engine. 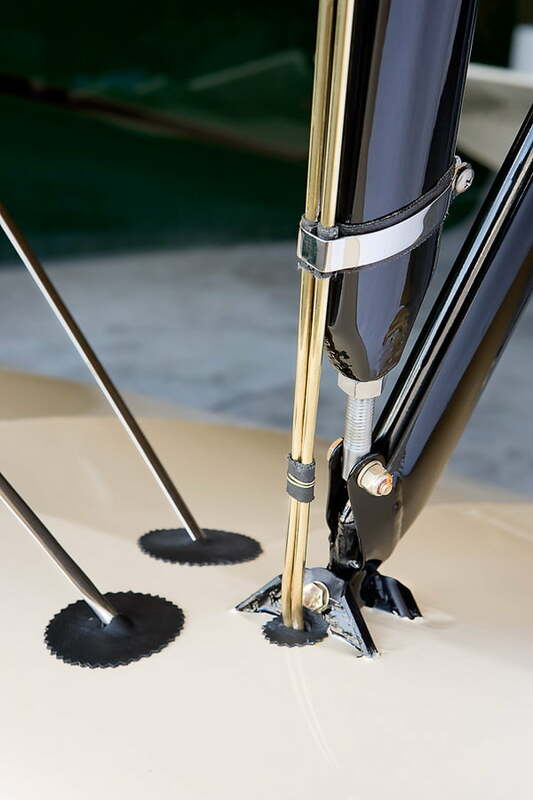 Details only available with RARE such as chrome struts, five propeller options, owner specific details to each aircraft. 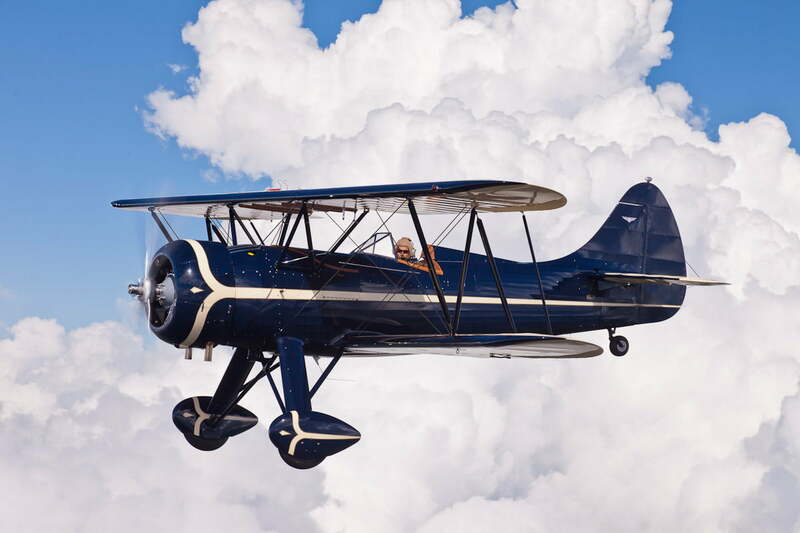 Our remanufactured airplanes consistently sell year later for more than what was invested during the remanufacture process. 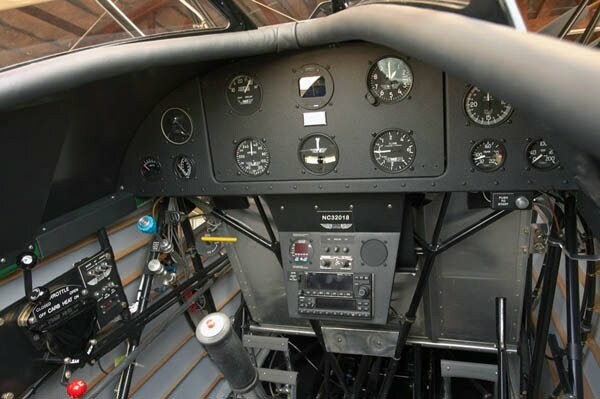 Jacobs R-755-B2M with 1400 TBO “0” timed engine. 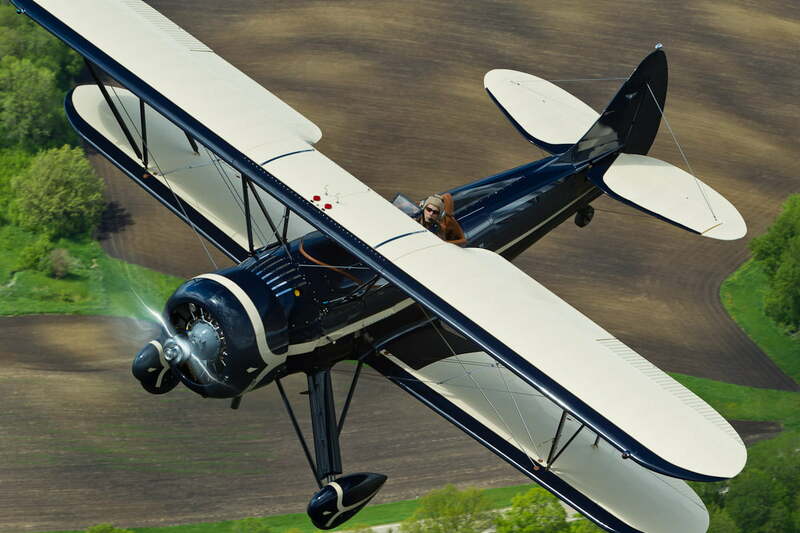 Hamilton Standard 2B20-9 Constant Speed Propeller, the longest and highest performance propeller available on any new WACO biplane. 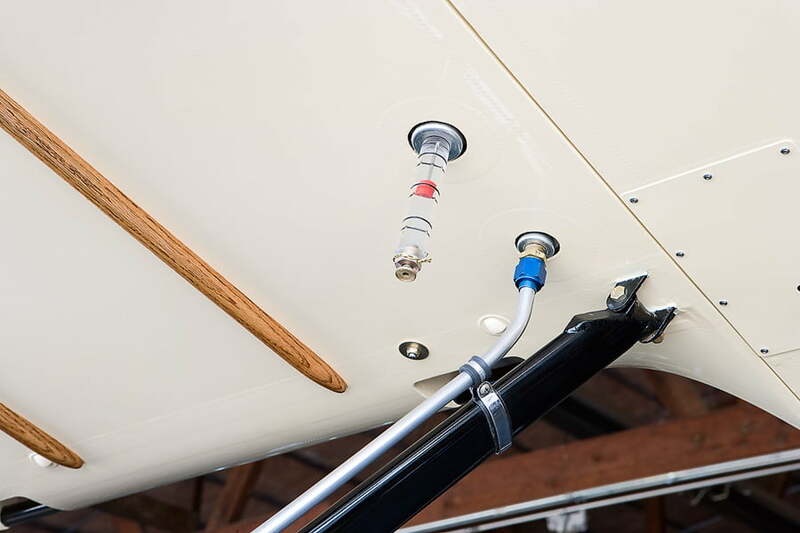 Only the Constant Speed Propeller will get the TRUE 275 HP out of your Jacobs Engine. 4” round oil cooler with cold air intake. The most efficient oil cooler available designed for this application. No louvers are needed on the Z to shed the extra heat of performance. Let’s turn the next page in history together and create something out of the ordinary.